Select Materials has any type of mulch that you require for your projects or construction sites. 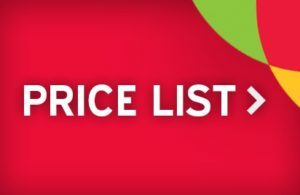 We can place custom orders if you are seeking a specialized color and size distribution. 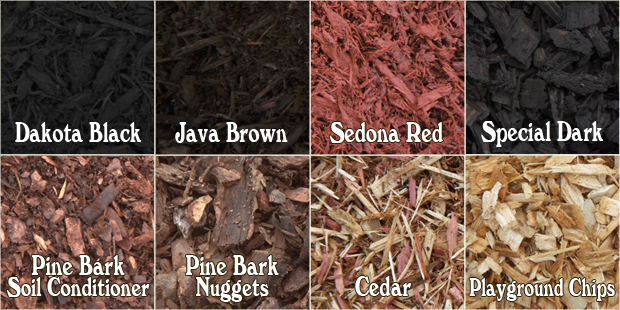 Our best sellers are red dyed mulch and Pacific Northwest cascade cedar mulch, and dark brown mulch. We also have medium sized pine bark and small pathway bark nuggets. Give us a call or stop by our mine in Fort Lupton and we can plan out your job and get your mulch delivered to your site ASAP!